Garcinia cambogia is a natural weight loss supplement that is a “hot topic” for people like Dr. Oz and has endorsements by various celebrities. Although the supplement’s main use in the U.S. is to trim waistlines and suppress appetites, it has a long history in its native countries throughout Southwest Asia. The small, yellow, pumpkin-shaped fruit (also known as Malabar tamarind) treats a variety of digestive issues, rheumatism, and even tumors in countries like India and Indonesia. Many perceive garcinia cambogia as a “fad,” but its efficacy has been the subject of numerous scientific studies for decades. Today, many consumers are looking for natural supplements to help them slim down. If you’re interested in using garcinia cambogia supplements, we will tell you where to buy garcinia cambogia and how to find the best retailers. While garcinia cambogia is an edible fruit that can be enjoyed on its own, hydroxycitric acid (HCA) is extracted from the dried fruit and rind and is the active ingredient in products containing garcinia cambogia. Although it’s not unsafe to eat the fruit as is, you’re not likely to find Malabar tamarind in any of your neighborhood grocery stores; if you do, the fruit is probably very expensive. Your best bet, if you are interesting in taking garcinia cambogia, is to buy the dietary supplement or other products (such as tea) which feature it as an ingredient. The first place you’re most likely to look, when trying to figure out where to buy garcinia cambogia, is the Internet. While shopping online is a convenient experience and often preferred by most consumers, it can be difficult to have a good sense of what you’re purchasing. It’s also important to remember that the Internet is a hotspot for “too good to be true” deals and full out scams. 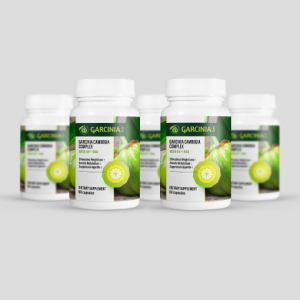 Want to purchase your garcinia cambogia supplement online? Here are some things to consider first. 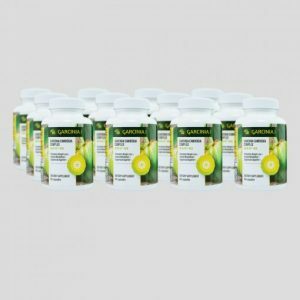 If you do a quick online search for garcinia cambogia supplements, you’re likely to find a few websites that are strictly devoted to the supplement and are eager to sell you the product. While some of these sites are legitimate and are selling a safe product, it’s smart to take the time and look at some credible features such as security badges. While many companies offer hundreds of testimonials and customer reviews to sell their product, be leery of too many (or not enough) testimonials and think twice if they are all overly positive. Even if a product is truly wonderful, it rarely has a 100 percent positive rating. A good rule of thumb is that any claims that seem too good to be true (or nearly impossible to achieve) typically mean that the product may not be your best or safest option. A company website should supply you with scientific evidence as well as any warnings related to taking the supplement. Does the Site Clearly Explain the Product? 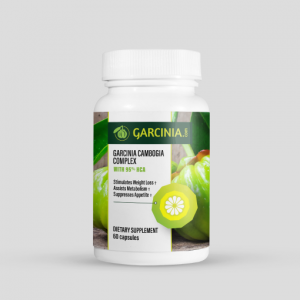 If you are a first time user of garcinia cambogia, your knowledge about the product may be limited, and if you’re like many consumers, you may not want to spend time searching the web to conduct your own research. 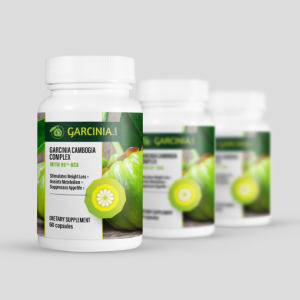 When you buy garcinia cambogia online, the site which is selling the product should provide you with all the information you need. Have a question about dosing? Worried about side effects? Want to know more about the benefits? All of these questions should have an answer and be easy to find. If your questions aren’t answered within the content on the site, there should be an easy way to contact the company and have your questions answered promptly and professionally. As we mentioned earlier, every website that is devoted to selling garcinia cambogia should have testimonials or customer reviews available for the public to read. While customer reviews can be constructive when making a decision about which supplement to buy, you should always read each review with caution as some information is real and some are false. There are several reputable online supplement stores, many of which have a brick and mortar retail store as well. You may feel most comfortable purchasing garcinia cambogia from an online supplement store that you’ve had experience with; this is completely understandable. The online supplement store, where you plan to purchase your supplement from, should show multiple pictures of the product (including dosing directions and ingredients). They should also provide enough content that clearly describes the supplement as well as any warnings, side effects, and other pertinent information. 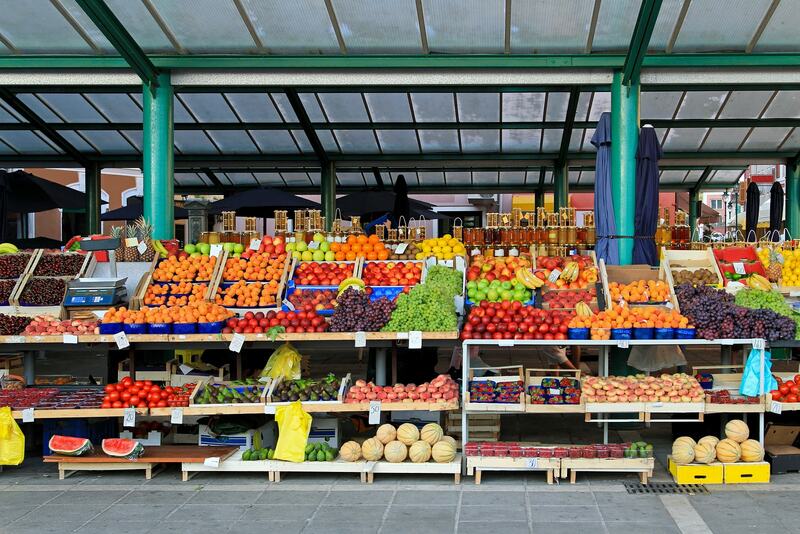 Online marketplaces are a great option for consumers who want a one-stop shopping experience. While they don’t necessarily specialize in dietary supplements, an online marketplace should provide the same information that you would expect to find on a specialty site. If you are planning on buying your garcinia cambogia from a brick and mortar store (a store you can visit in person), you may have to do a little online research about the supplement. Big box stores that carry a little bit of everything may have garcinia cambogia supplements on their shelves, but there’s a good chance that no one who works in the store has extensive knowledge on the product. Health stores may be a better option if you want to purchase the supplement in a store because the person who works there is more likely to answer any questions you may have. Avoid purchasing your supplements from a retailer who participates in pyramid schemes or pressures you to sign up for automatic monthly refills of the supplement. Not only can these situations be difficult to get out of, but it can end up being very expensive. Many people base their decision about where to purchase their dietary supplements on factors like the price of the product. While this is certainly a factor to consider, it should not be the only thing you look for when buying the product. A good way to find the best retailers is to search online, read reviews, and even read a Yelp review or two. Remember, some of this information can be helpful, but other times it’s slanderous and shouldn’t hold any weight in your decision. Can’t decide on where to buy garcinia cambogia? Ask friends, family, co-workers, and anyone else that you know who takes the same supplement that you are interested in purchasing. A good retailer should not only provide you with essential information about your product, but should only have interest in selling high-quality supplements. What makes a garcinia cambogia supplement high-quality? Many consumers might assume that purchasing garcinia cambogia supplements directly from southwest Asia may be more “authentic” than buying in the U.S. While the fruit is native to the countries, there’s no guarantee that the imported supplement will be safe, effective, or have the same quality standards as in the United States. Before buying a supplement from a retailer (either online or in person) don’t forget to ask about a refund policy. Some manufacturers provide a 100 percent money-back guarantee, no questions asked. If a refund is available, be sure to find out if there’s an expiration (such as 30 or 60-day). Once you’ve decided to give garcinia cambogia a try, you may be motivated to head straight to your nearest drug store and buy one of the products on their shelves. While the product you choose may be high-quality, safe, and give you positive results, you should always take time to shop around when it comes to purchasing health supplements. Even investing an hour of your time to get a good idea of what the supplement is, how it works, and whether or not you’re an ideal candidate, makes you a smarter, safer, and healthier consumer. Too many people take health supplements without knowing or even asking what they are taking, and while most don’t have any issues with a dietary supplement, others put their health and life at risk. When you know how to find the best places to buy garcinia cambogia supplements, you are more likely to get a safer product and be a more satisfied customer. Previous articleGarcinia Cambogia Quality: How is it Determined? Next articleHow to Take Garcinia Cambogia: Don’t Miss This Critical Step!